With its residency programme for artists and curators, aims to stimulate the flow of artists and theoreticians in the fields of the graphic arts. The residency programme for artists encompasses work in the Print Studios as well as the integration of artists and theoreticians in the accompanying programmes. 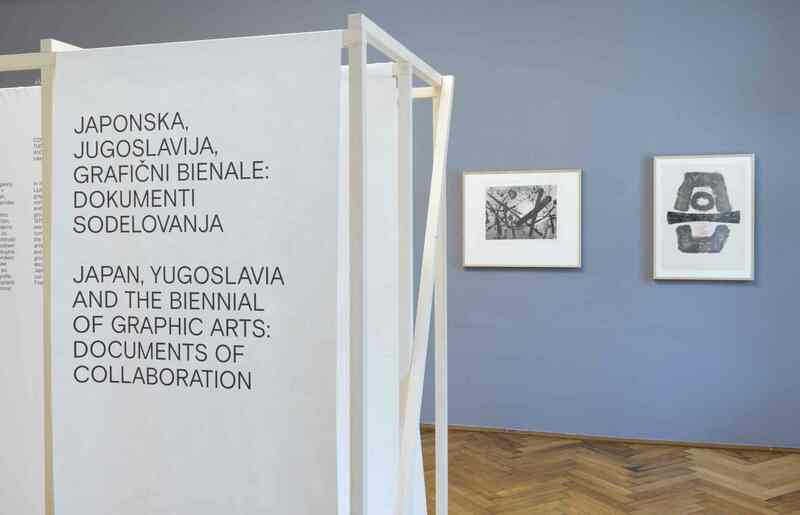 Visiting curators will be encouraged to step into a dialogue with the collection and to contextualize the Biennial of Graphic Arts and artistic production in Slovenia. Residency dates range from one to three months, on the basis of invitations to artists and curators as well as exchanges with similar institutions. 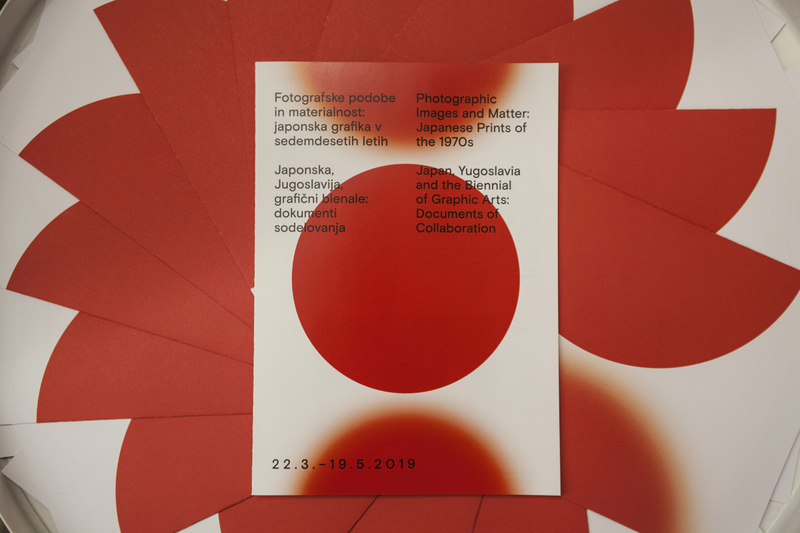 In the year 2017, the International Centre of Graphic Arts received a new unit into its care – the Švicarija – which has been renovated by the Municipality of Ljubljana. 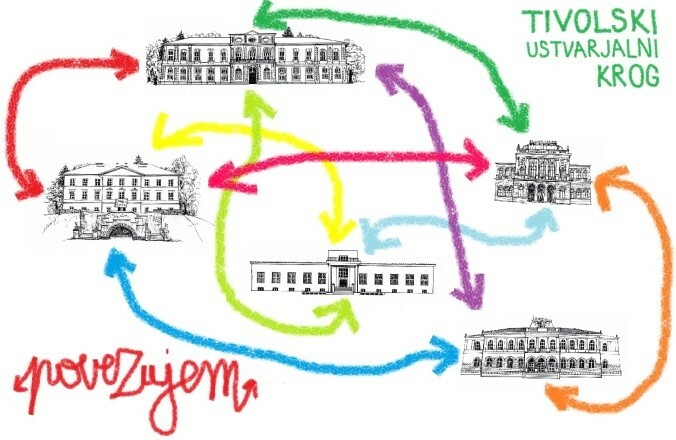 Together we form a new cultural, educational and social centre in Tivoli Park. Švicarija, named the Schweizerhaus, received a ceremonious inauguration, which included a brass band and fireworks, as a wooden guesthouse in 1835. The building was later rebuilt and the surrounding area was arranged by the owner of Tivoli Mansion, Marshal Radetzky. Today, it remains only as a memory in postcards. The name of Švicarija was accepted by the people of Ljubljana to such an extent that it stuck even when in 1909 the famous Austro-Hungarian architect Ciril Metod Koch constructed a new building – Hotel Tivoli, which soon became a gathering place for the bohemians, artists and other like-minded characters of the time. This is also where the workers collected to celebrate Labour Day on 1 May. Until the end of the First World War, the hotel served as a comfortable respite and a place of tasty refreshments for walkers and visitors. After the outbreak of the October Revolution, it was settled by Russian immigrants. At its peak, Švicarija housed a ballet school, which was after its move hired by one of the most important Slovenian sculptors, Ivan Zajec – the author of the Prešeren Monument in Ljubljana. 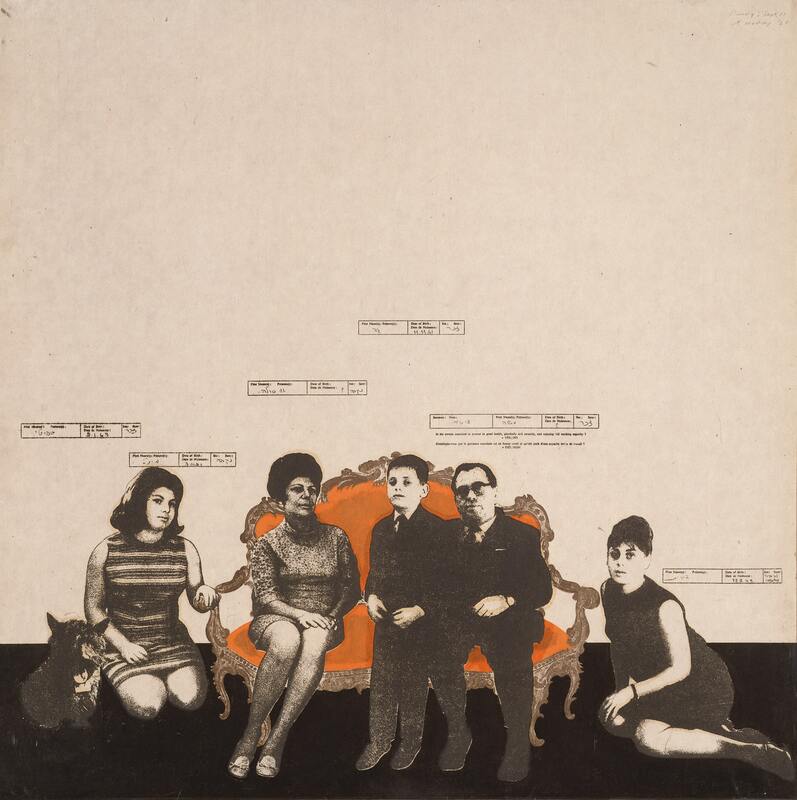 In the early 1950s, many other famous Slovenian artists resided and worked there, until 2012, when the last artist moved out due to the plans for a thorough renovation. The City of Ljubljana has dedicated approximately twenty working-residential studios for Ljubljana based artists in the Švicarija Centre, with some space also intended for foreign artists on visiting residences. With its rich history, the Švicarija provides exceptional starting points for developing various programmes that bring us closer to the Slovenian natural and cultural heritage from today’s perspective. The Centre’s programme stems from the location and history of the building, since it is inscribed as a space of hospitality, welcome, coexistence, exchange and transformation. 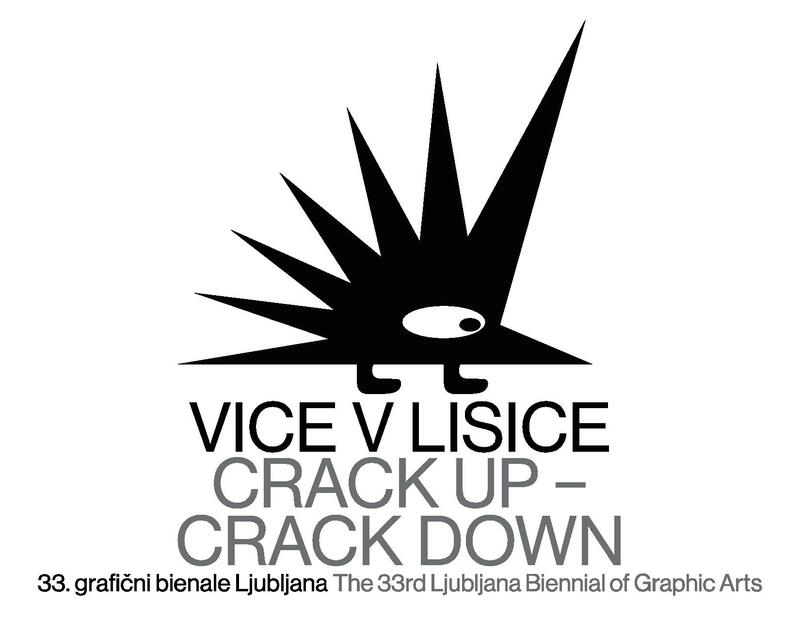 The Švicarija wishes to contribute to the quality of life of individuals and communities with the experience of art. 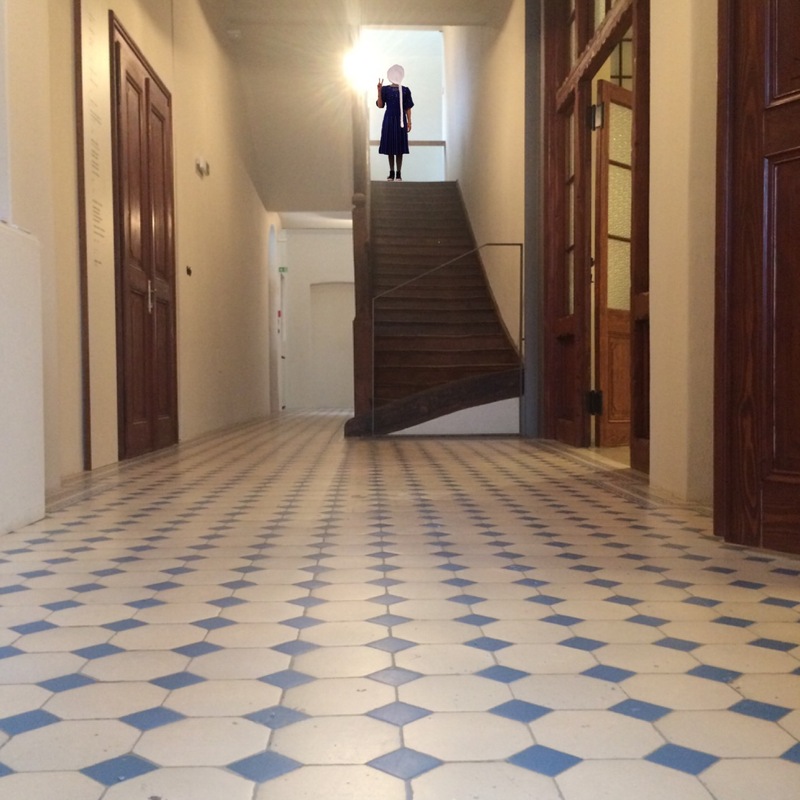 The building connects artists with the city and its inhabitants on various levels through a series of artistic practices, disciplines and perspectives on art, and at the same time also provides a diverse programme for a variety of audiences.